The 27 ounce Klean Kanteen K27SSLRF-MS stainless steel water bottle, offered here in mirrored finish with a bamboo cap, is one of the best ways to go green while staying hydrated! Eco-friendly and BPA free, this bottle makes a great gift or stocking stuffer. 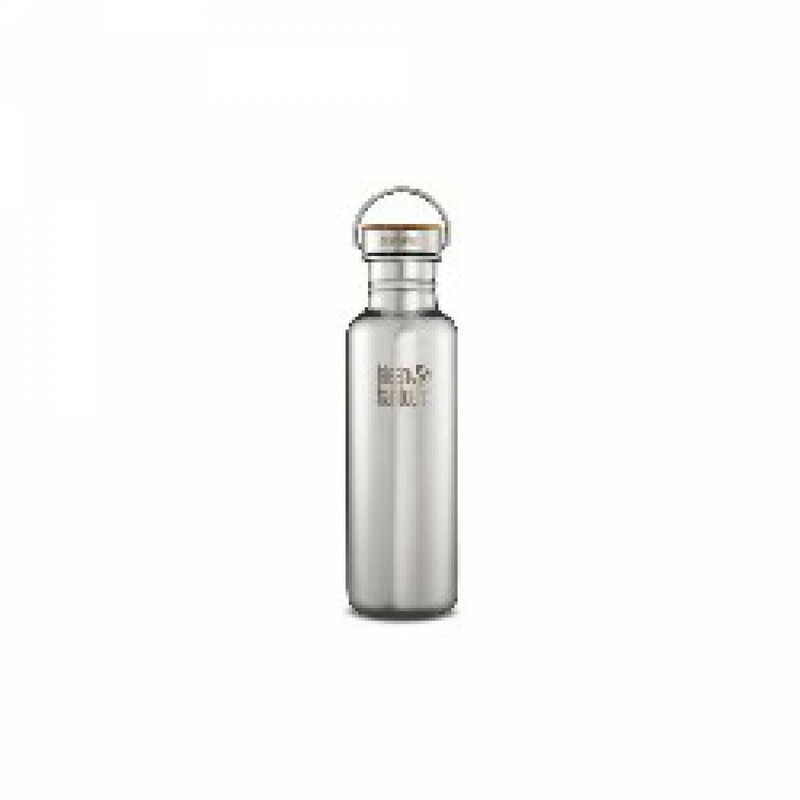 Order the 27 ounce Klean Kanteen K27SSLRF-MS stainless steel water bottle, with mirrored finish and bamboo cap, today. Ensures you stay hydrated while you stay green!